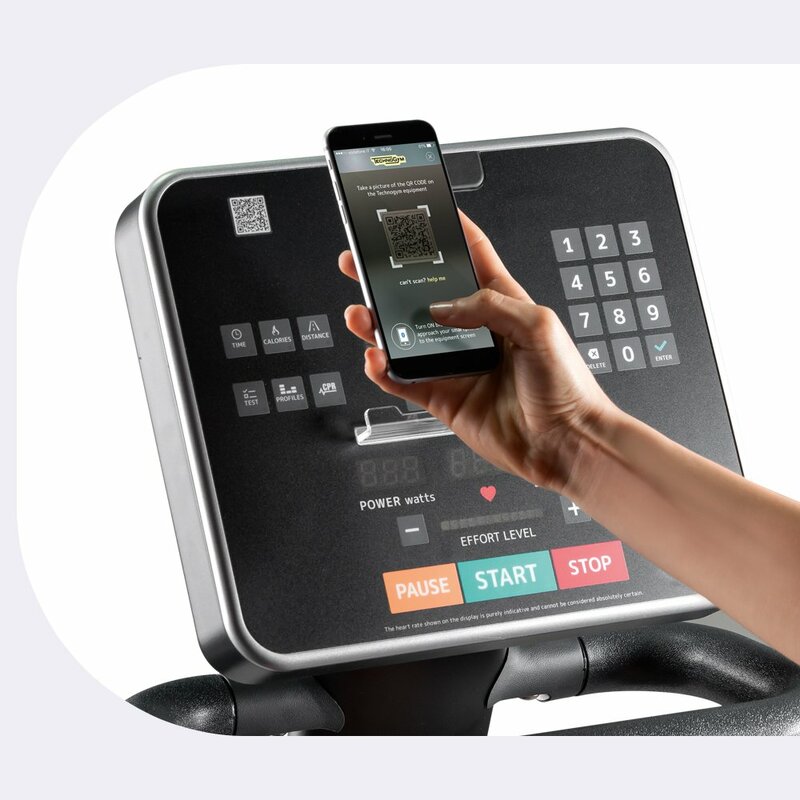 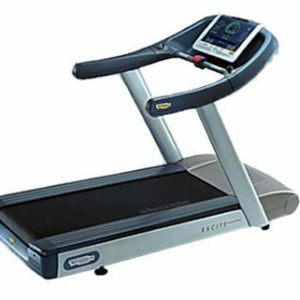 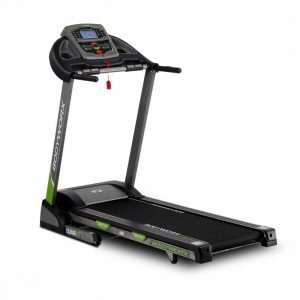 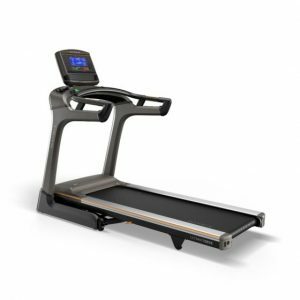 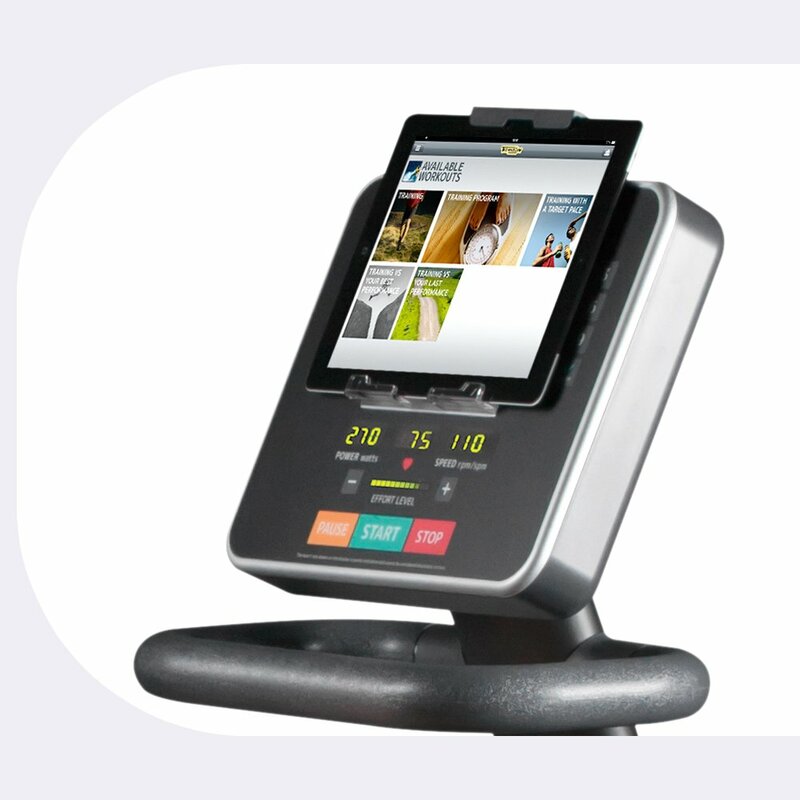 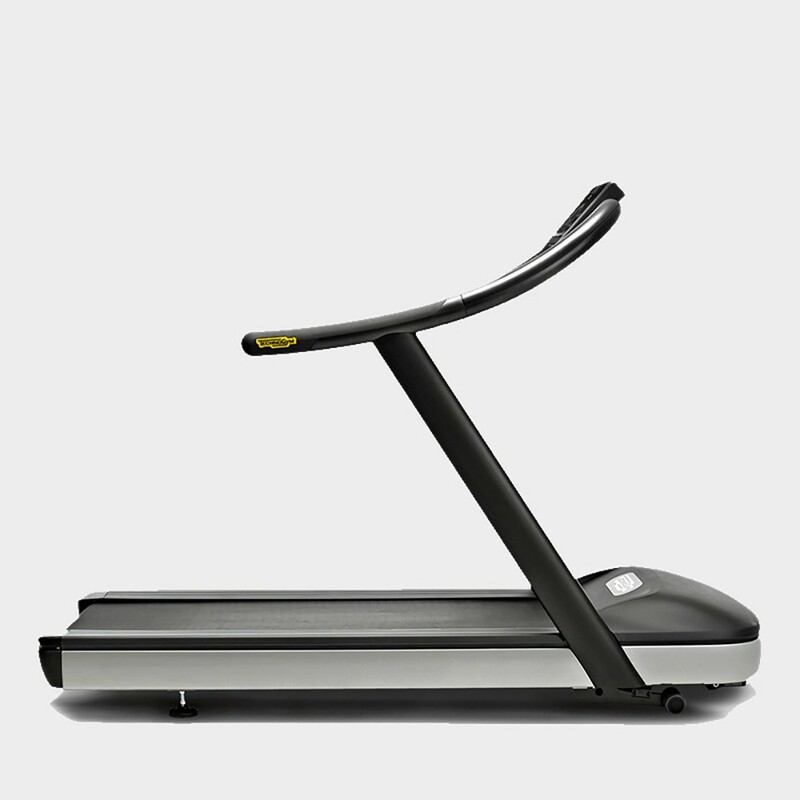 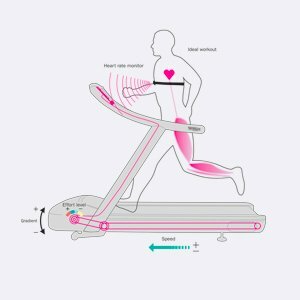 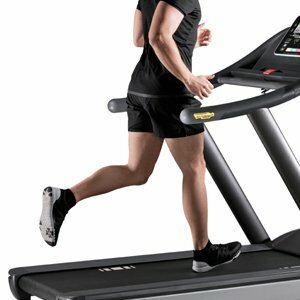 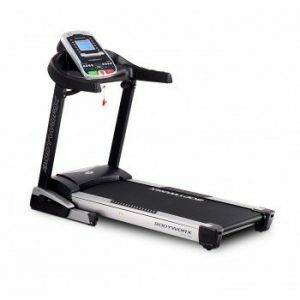 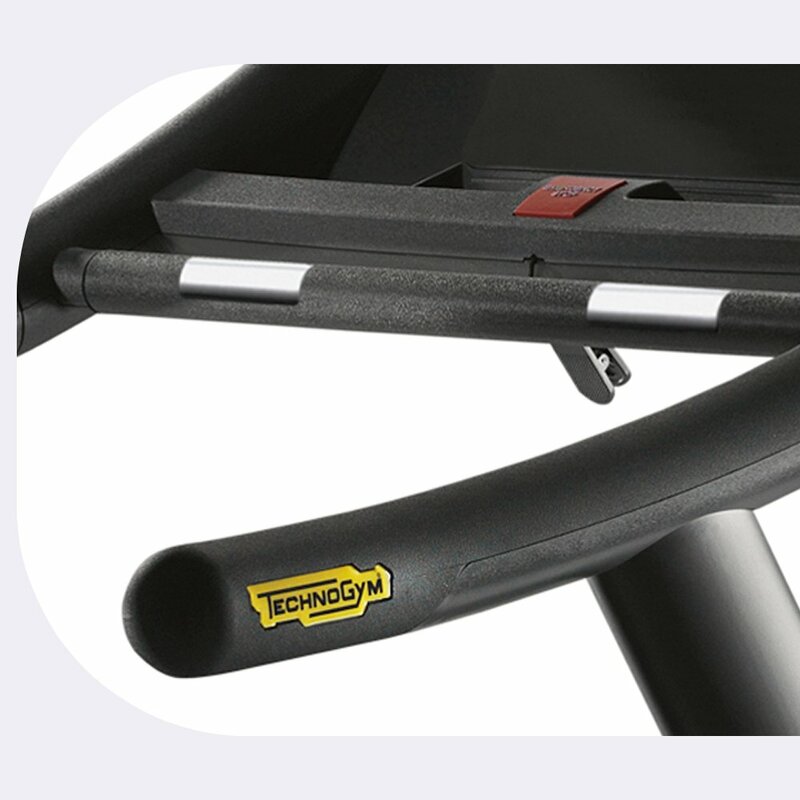 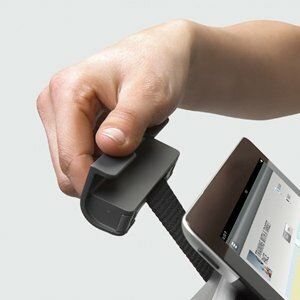 The Technogym Jog Forma is a professional treadmill that allows you to enjoy simple and effective workouts thanks to the new user interface with QR code guidance and new hand sensors. 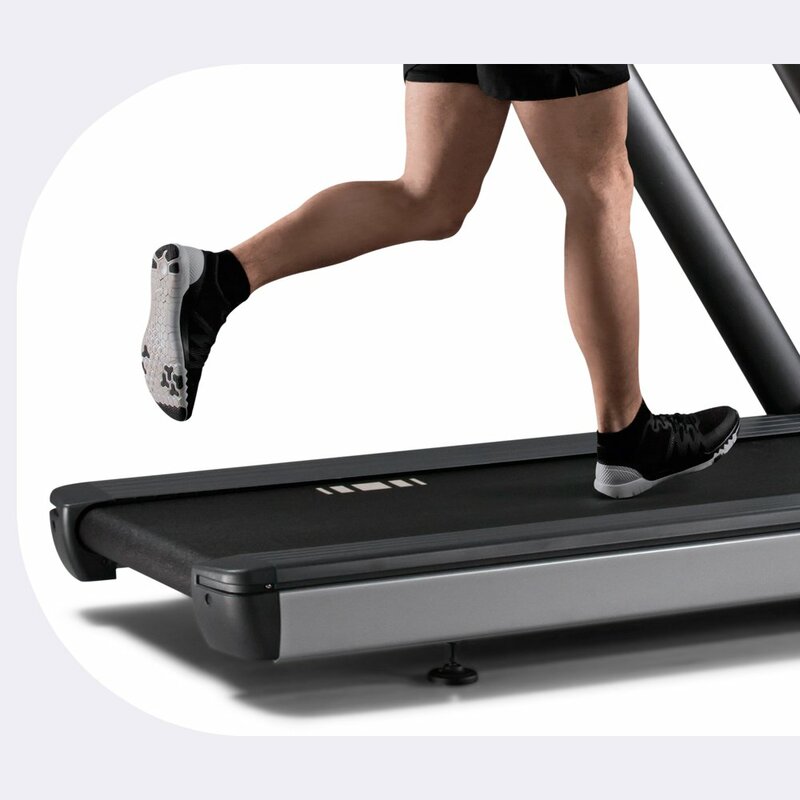 The long life deck, sturdy frame and powerful motor enable superior performance. 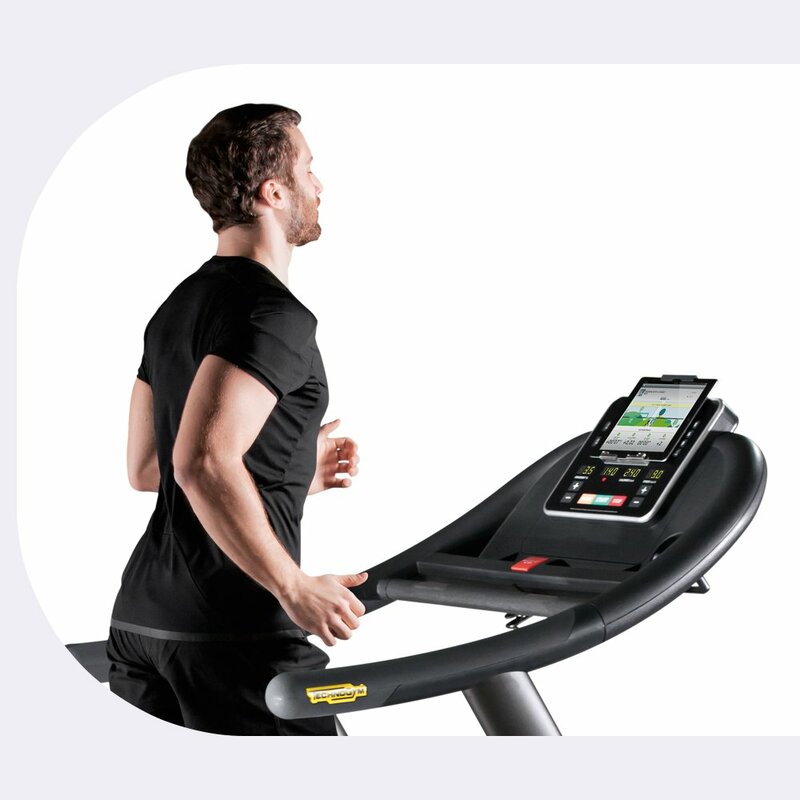 The Technogym Jog Forma Line offers new content, smart features and an enhanced design for both professional and home users.